Garden Herbs & Spices: Tea Leaf Bush 15 in. 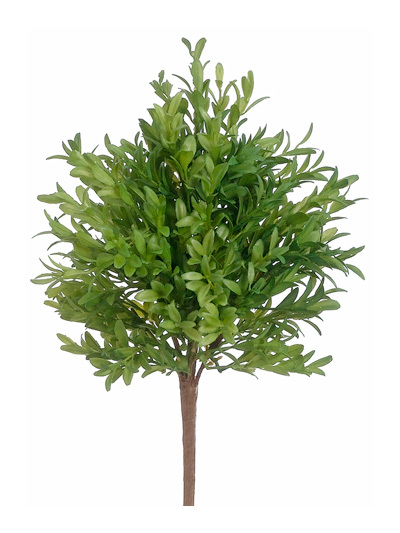 Tea Leaf Bush 15 in. This Tea Leaf bush features stems with small, vibrant leaves.